Earlier this year in April, France’s CMA CGM announced that it would be joining a new carrier alliance next spring. 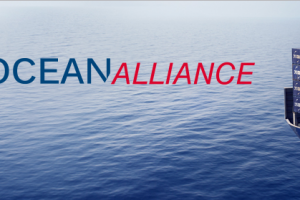 The alliance, known as Ocean Alliance, is newly formed and will include Asian carriers Cosco, Evergreen, and Orient Overseas Container Lines. This decision leaves three currently existing alliances (G6, CKYHE, and Ocean Three) falling short of partners and in need of replacing their members and rerouting their network. What began as potential merger negotiations between German carrier Hapag-Lloyd and Arab carrier UASC has now appeared to become efforts to form a new alliance, consisting of all the remaining members of G6, CKYHE, and Ocean Three, as well as carrier Hamburg Süd. The landscape of the container market seems to be evolving into a field marked by three major alliances: Ocean Alliance, the unnamed alliance headed by Hapag-Lloyd, and the currently existing alliance 2M. 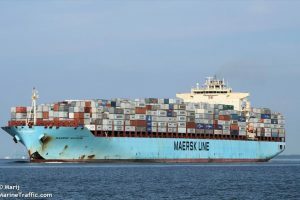 The 2M alliance between Swiss-based company MSC and industry-leading company Maersk Line was formed last year and is expected to last until 2025. Maersk Line CEO Søren Skou expressed his confidence and relief in not having to partake in this current alliance commotion, stating: “We are pleased that we don’t have a horse in this race right now.” He believes that the alliance scramble will put the 2M alliance at an advantage. Every time a new alliance is formed, companies must reroute their network of vessels. This additional cost will put increased pressure on the companies as well as their relationships with customers. Skou believes another advantage 2M holds is their alliance size. Despite being the largest alliance by capacity, all decisions will only have to be agreed upon between two carriers. This allows for quicker network reviews that will lead to “improved efficiency and fewer costs”. Whatever the outcome, there is no doubt that this alliance scramble will result in a great shift within the field. The International Convention for the Safety of Life at Sea (SOLAS) will implement the Verified Gross Mass (VGM) effective July 1st, 2016. The VGM refers to the total weight of cargo, including loading aids, dunnage, and tare of container. The goal of the VGM is to protect the people and assets of the carrier, the terminal, and the cargo. As part of the International Maritime Organization, SOLAS applies to all countries in compliance with IMO. These countries may adopt VGM rules in its original form or with additional requirements in accordance with local or national laws. Enforcement of the VGM remains with local state government authorities, such as the Coast Guard in the U.S. and the Maritime & Coastguard Agency in the U.K. There are two methods for calculating the VGM. Additionally, the shipper or a third party authorized by the shipper may weigh. The carrier or terminal operator is not required to weigh a packed container to determine the VGM. Below are the VGM requirements and terms for reference. d​ What if it is a feeder vessel? Carriers will not load containers without having the VGM. It is possible for terminals to reject container full gate in without having the VGM. Other penalties may include repacking costs, administration fees for amending documents, demurrage charges, delayed or cancelled shipments. For VGM non-compliances in the United States, The U.S. Coast Guard will not be holding shippers accountable. Only carriers and vessels are party to the SOLAS amendment. Coast Guard’s Rear Admiral Paul Thomas said, “The agency (U.S. Coast Guard) will not be enacting fees or fines on shippers. Any fiscal punishment for failing to provide a VGM or providing an inaccurate VGM will be in the carriers’ hands.” It is not the same in Canada, where Canadian authorities will level fines on shippers without VGMs. 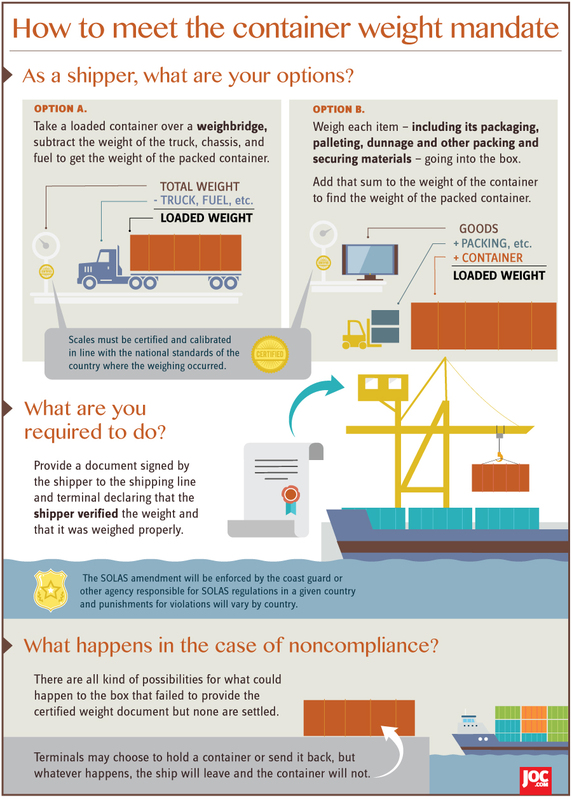 Any country registered by the IMP can ask to delay the SOLAS container weight mandate before the July 1st deadline. Russia has requested an extension for one year to July 1, 2017. On the other hand, the United States has decided to not delay SOLAS. The Port of Oakland has released an announcement stating that Outer Harbor Terminal (formerly known as Ports American Outer Harbor) is ceasing maritime terminal operations in Oakland in approximately 30 days. The closure will create higher congestion for shipments arriving in Oakland and most likely will lead to many truckers implementing a port congestion fee. The port expects more operational changes to come, in response to the changing maritime industry. Vessels under Outer Harbor Terminal are expected to shift to smaller, adjacent terminals: TraPac, Everport, or Oakland International Container Terminal/SSA. However, these terminals hold significantly less capacity, likely impacting the turn time. This report comes shortly after Everport Terminal (formerly BEN Terminal) ceased its operations from the end of last November to January. According to Topocean’s Samuel Chang, General Manager of Customer Service in San Grancisco, Outer Harbor Terminal’s closure “will be a bigger hit to us due to [the terminal being] at least three times bigger than Everport…The congestion will take forever if more vessels go through SSA B-58 OICT terminal. I do expect nightmare to come.” Chang will continue to give us updates on the terminal’s condition as well as final operation day. Spot freight rates from ports in Asia to Europe fell by 24.4% with $932 TEU, according to data from Shanghai Shipping Exchange. The containers, carrying goods that include TV’s to sportswear, made more loss than profit in the year before. 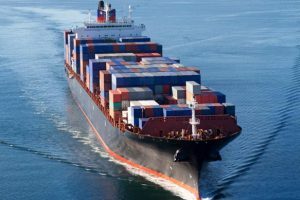 “Insufficient measures to reduce ship capacity will lead to an acceleration of freight rate reductions and industry-wide losses in 2016,” warns shipping consultancy Drewry. In the past 12 months, spot rates have fell to the lowest value in most major trade routes since the recession in 2009. Drewry predicts that carrier revenue will continue to slowly steep further this year. Even the world’s biggest carrier, Maersk Line, reported a 61% decline in profit in the third quarter last November. Reuters reports no relief for shipping companies is seen in the current year. Port traffic among the world’s busiest ports experienced the smallest growth since the recessional 2009. According to shipping industry data provider, Alphaliner, container traffic rose 0.8% for the entire year. As carriers strain to find new customers to fill their ships with cargo, weak demand has left their vessels idle.